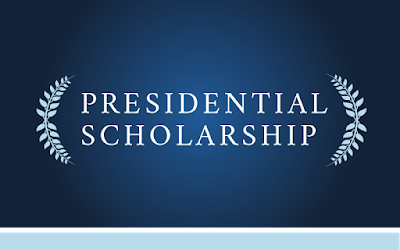 Rio Salado College | RioNews: Presidents' Scholarship Still Available! 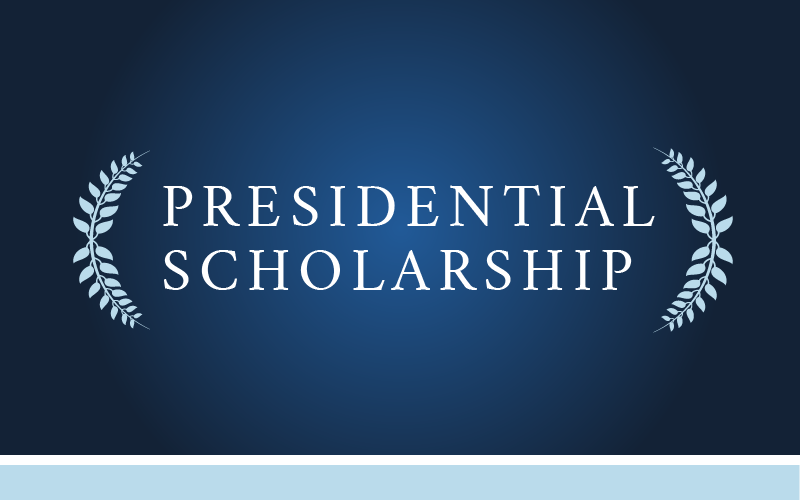 The Presidents' Scholarship is still available to Rio Salado College students who qualify! The scholarship covers full time in-county tuition (up to 15 credits plus registration fees) for up to four consecutive fall and spring semesters. Don’t miss out on this opportunity to have your tuition paid for at Rio Salado College! Contact the Rio Salado Honors Program to check your eligibility by calling 480-517-8284. Visit this web page for additional details and requirements.